Self-publishing can seem like a pretty daunting task when you're just starting out. But it doesn't have to be that way. The internet is full of courses you can take to help set you on the right path, and help you understand the lay of the land when it comes to self-publishing. 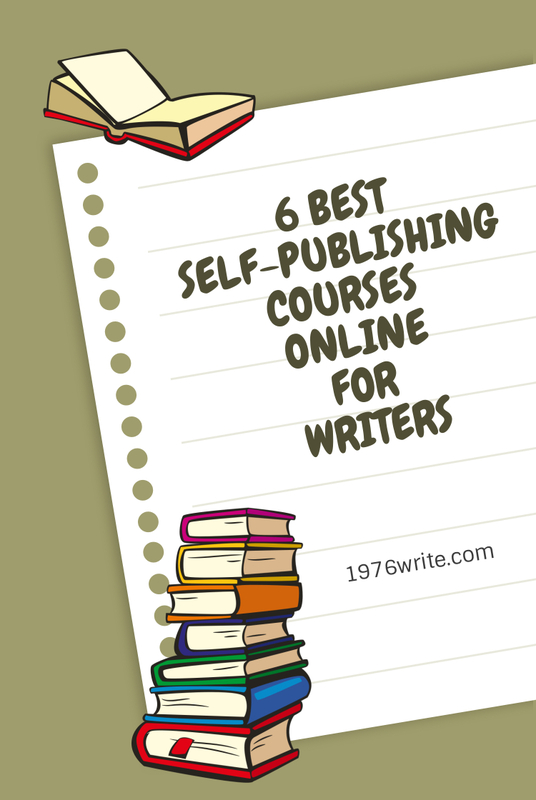 All courses featured in this blog post are up-to-date and mirror the best practices in the self-publishing industry today. 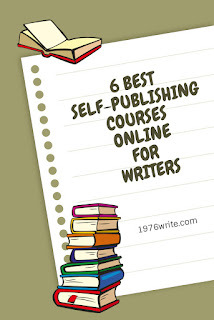 No course is ever going to be perfect, but their is sure to be a course to suit your own particular need as a writer. Check out the list of 6 best courses for writers, assembled to help you excel in the literary landscape. 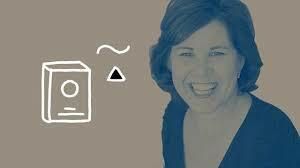 Book coach Jennie Nash breaks down process of producing a book to benefit your business, provide you with knowledge and information, and show you how to become an expert in your chosen field. Tim Grahl founder of Out:think, teaches you how to develop a strategic outreach plan to engage your current audience, and introduce yourself to the right communities. Giving you helpful tips on how to develop a reliable email list, use your content to drive sales, as well as negotiate with publishers. Designed for the beginner, to create an eBook, paperback manuscripts, compress images in word, learn about ISBNs and copyrights and much much more. Designing a book cover can be technical, in this course you learn how to use the software you need to get stuck into and create great covers for your books. Writer and entrepreneur Patrick Doucette shows you how to create valuable content, along with a compelling book cover and description. 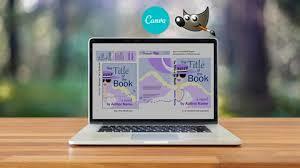 Describing each step in detail, giving you the tools and resources to build your successful self-publishing business. Taking your writing career to the next level. Thomas Bell, writer, publishing consultant, and web developer, guides you through the world of publishing. 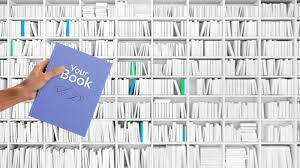 Thomas will take you through the publishing process, and arm you with the right information to successfully bring your book to your readers.